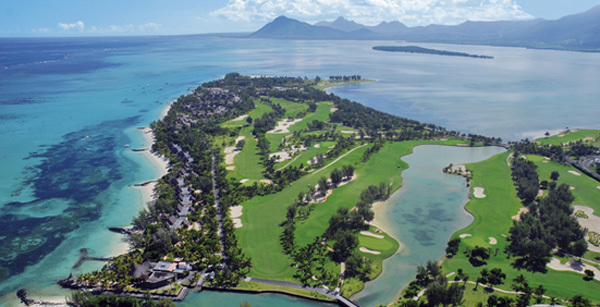 6-Night hosted Golf Tour including minimum 5 rounds of golf at international standard golf courses in Mauritius. Half board accommodation package in a Golf Suite including daily breakfast and dinner at a choice of 4 different restaurants. 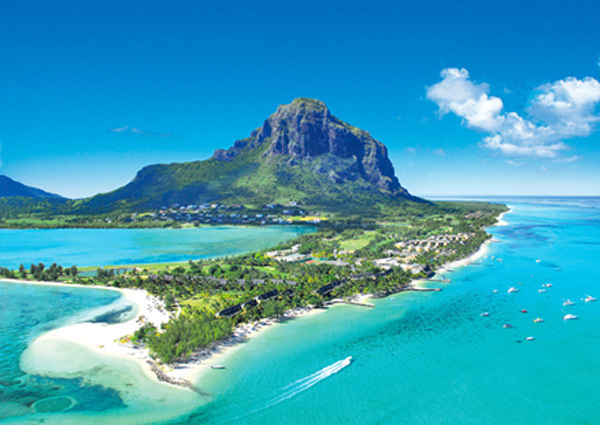 Your final day in Mauritius! 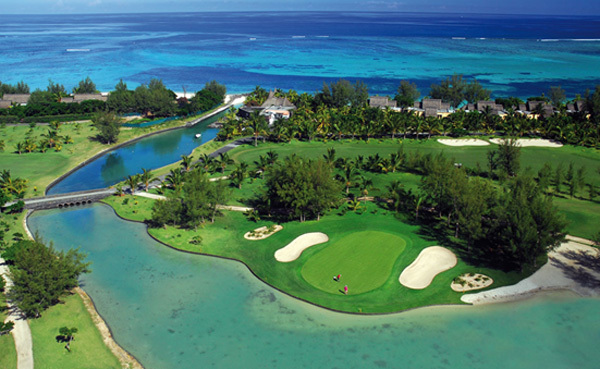 After breakfast you have one last chance to take on Paradis Golf Club. In the evening, check out and transfer to the airport for your return flight. 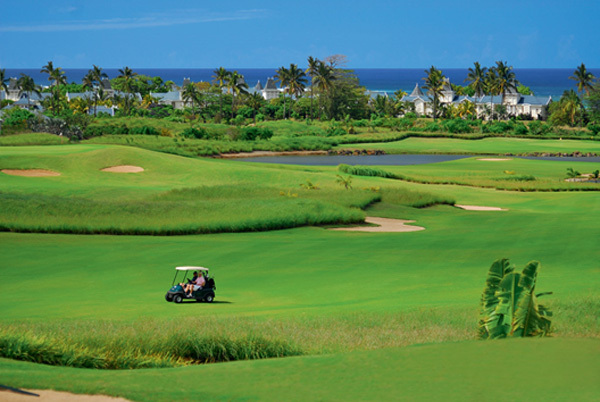 Option golf round at Avalon Golf Estate or Heritage Golf Club.